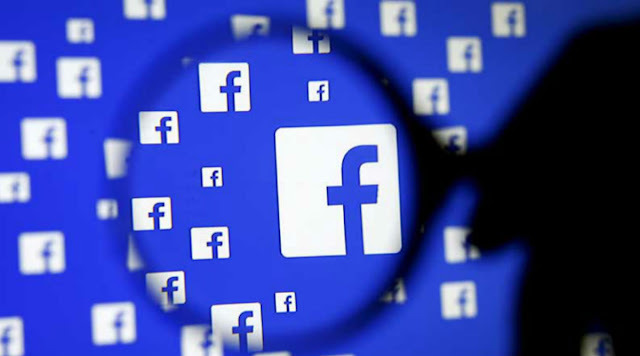 Facebook have been an unconventional breaking news source, as the leading social platform may be gearing up for a new “breaking news” tag feature that will enable publishers to bring their news posts to the right audience. The company which is constantly testing new products, is working on a "breaking news" feature, though no official statement has been made about it. First spotted by Matt Navarra, director of social media at The Next Web, the “breaking news” tag for publishers, could serve to push relevant news stories higher into users’ feeds, or at least make them more visually appealing. Matt, who has become a notorious leaker of unreleased Facebook products and features which he usually find in Facebook’s code or through other means, also shared screenshots on a purported payment system called "red envelop" on Twitter. The red envelope feature is especially interesting, as red envelopes are typically used for gifting in Chinese New Year holidays, though its ability to send money on Facebook would mean an actual peer-to-peer payments system. Albeit, the company already have payments system in place on its Messenger, but its not supported on Facebook’s main app or on the Web. Facebook's wooing of sellers on its Marketplace, which advertisers are not allowed to buy ads specifically for the Marketplace section, may therefore mean making people to actually pay for a purchase on Facebook would be the monetization scheme.